On environmental issues, over the past 50 years a large number of organizations have emerged that act as public interest watchdogs. 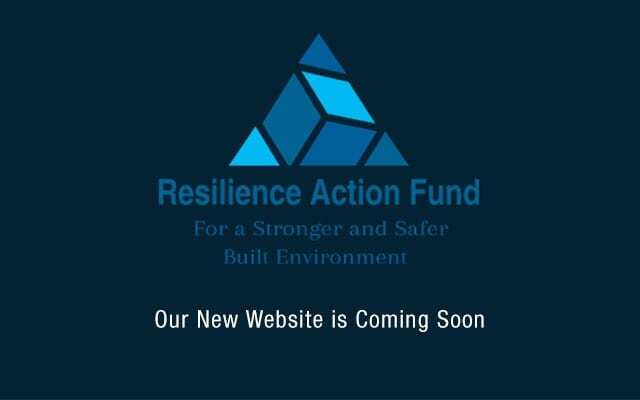 However, with regards to guarding and enhancing the resilience of the built environment there are none. Indeed RAF may be the first. As a consequence, most building policies, codes and practices are decided between the building industry, property interests and public officials. Even though these greatly affect the general public, the latter have no role at the table and are hardly ever surveyed in an unbiased fashion. RAF invites open discussion on the actions of both those who have gone the extra mile in enhancing built environment resilience and those whose actions have failed in doing so. The Hall of Shame focuses on parties who: a. Had authority to make a decision, b. Had ample information and analysis regarding the choices, and c. Failed to make the decision that would most benefit the future resilience of their communities. It will also include parties that materially influence the above authorities in making such decisions. The public is invited to submit names and relevant information to add, correct, edit or omit those displayed on either list (use attached form). RAF has internal guidelines on how it evaluates Halls of Resilience candidates. RAF reserves the right to research any information submitted and to make the final decision regarding any postings in its sole discretion.